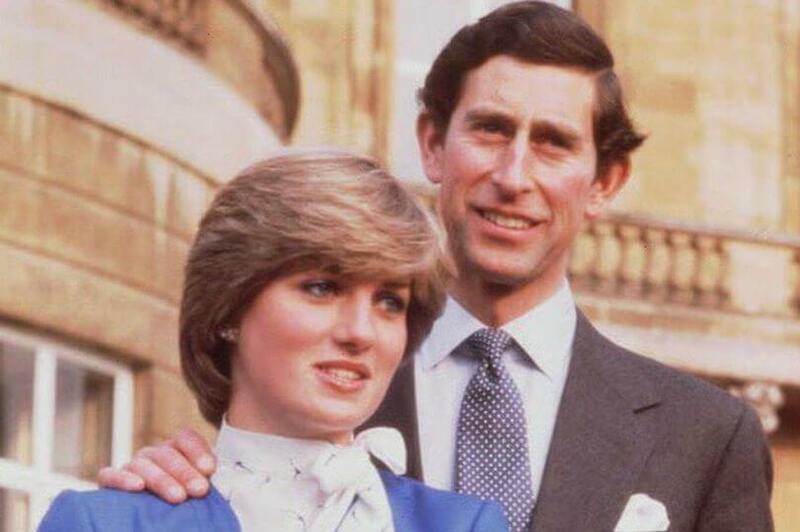 Prince Charles described his marriage to Diana as a Greek tragedy in letters to the former President of the USA Ronald Reagan. A series of letters have emerged written to the Reagans in America in the early ‘90’s as part of friendship that lasted until the death of Nancy Reagan last year. The Mail on Sunday printed extracts from the letters and in one, written on June 21, 1992, days after Andrew Morton’s book Diana: Her True Story portrayed him as a cruel and callous husband, Prince Charles poured his heart out. He wrote: “No one can really understand what it all means until it happens to you, which is why it all keeps getting worse and worse. The letters also revealed he was heartbroken over the death of the Queen Mother, saying: ‘I have dreaded her eventual departure… she leaves an enormous chasm in my life’. The letters are written in the Prince’s trademark black ink on crested notepaper from various homes including Highgrove, Sandringham, Birkhall – his hunting lodge in the grounds of Balmoral – and the British Embassy in Washington. They are being made public thanks as the late President and his Nancy insisted their papers should be made available as a historical archive. Charles first met the Reagans in 1974 when he was serving in the Royal Navy. After a book was written portraying Nancy as an ice-cold gold-digger who used the casting couch to sleep her way around Hollywood and had set out to ‘trap’ Ronald by getting pregnant, Charles wrote to Ronald Reagan saying: “I know exactly the methods these dreadful people employ to create the maximum amount of controversy and conflict by making the wildest allegations so as to make the maximum amount of money.